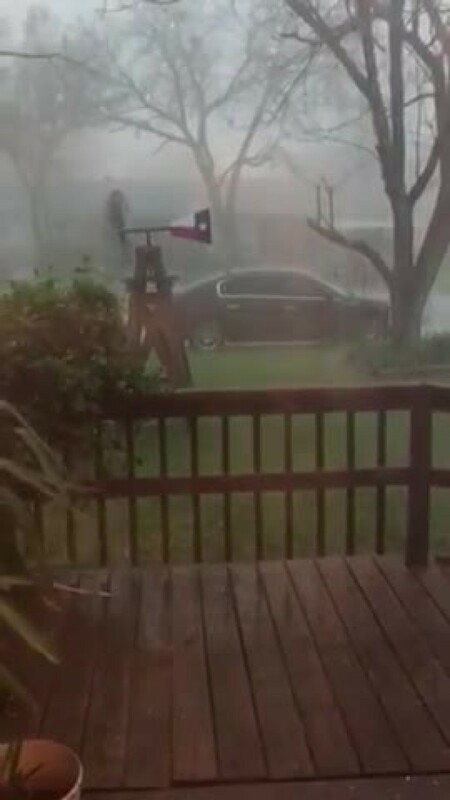 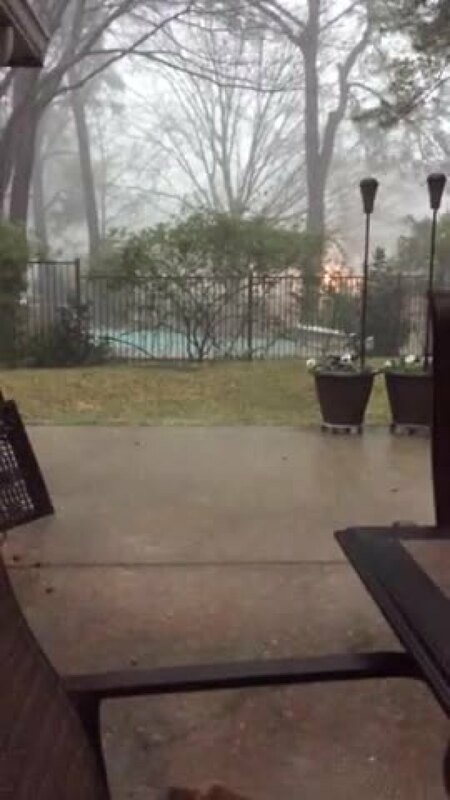 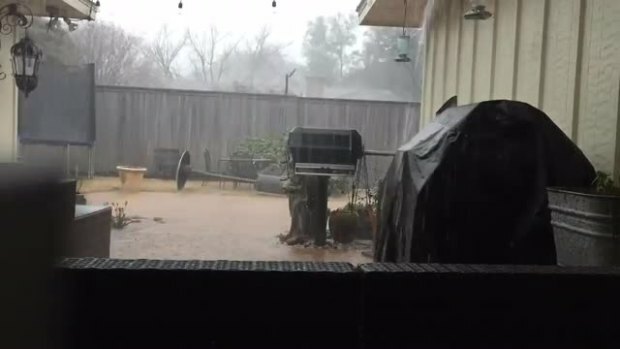 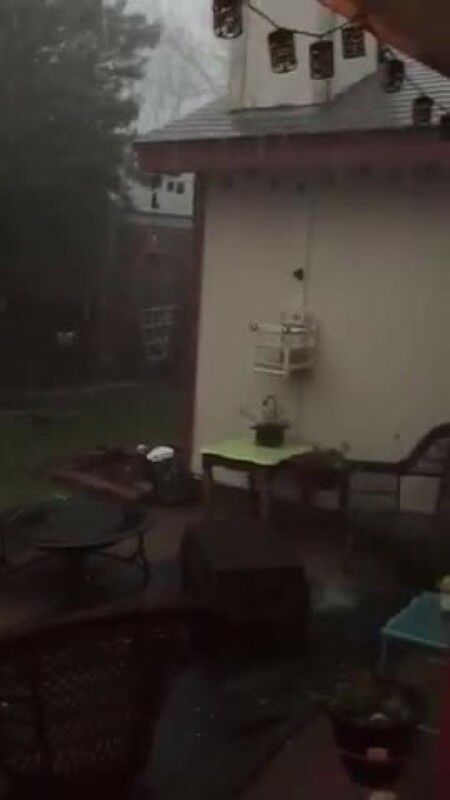 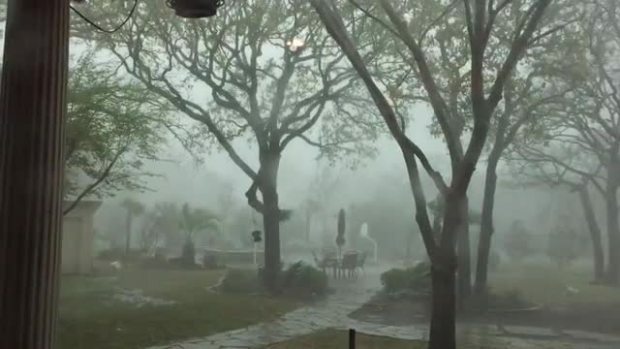 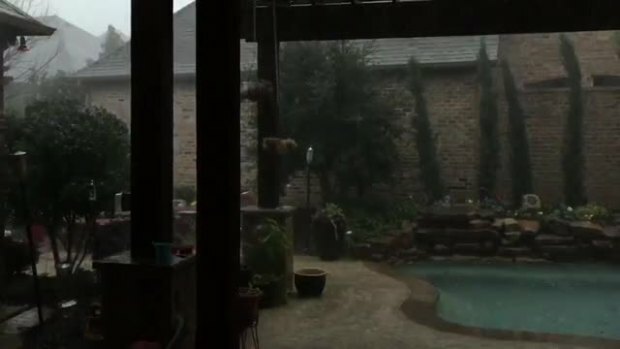 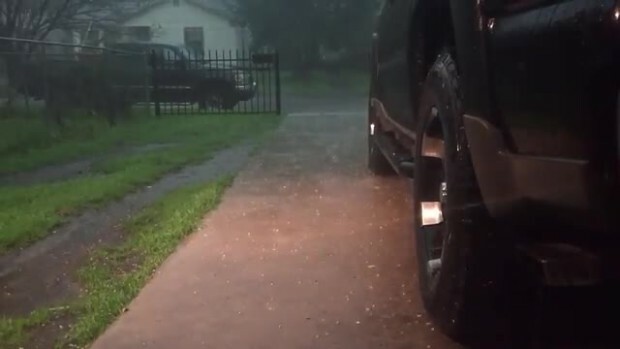 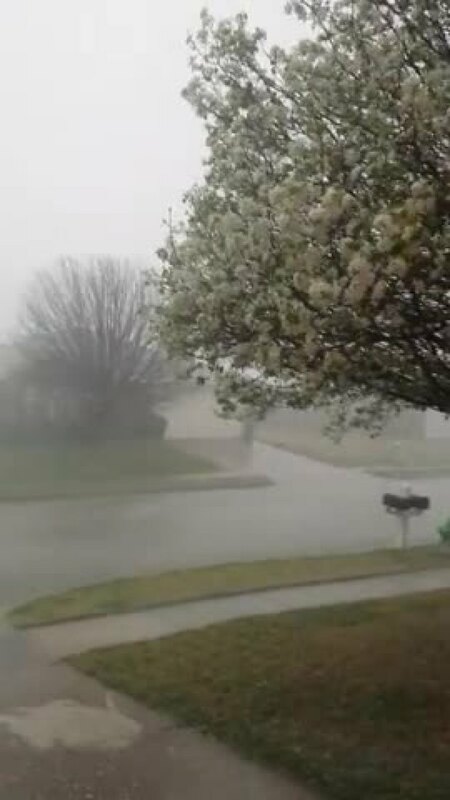 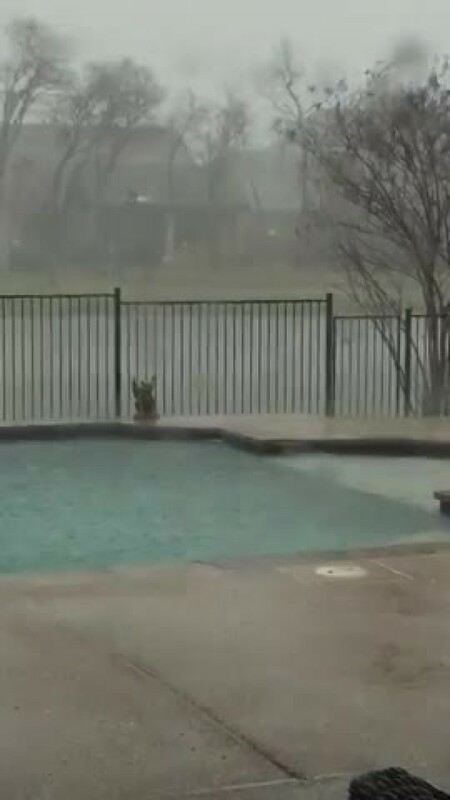 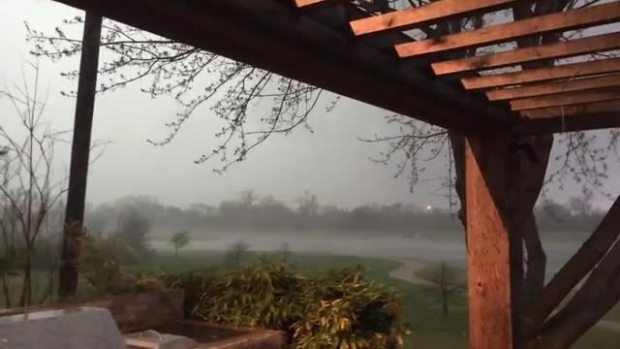 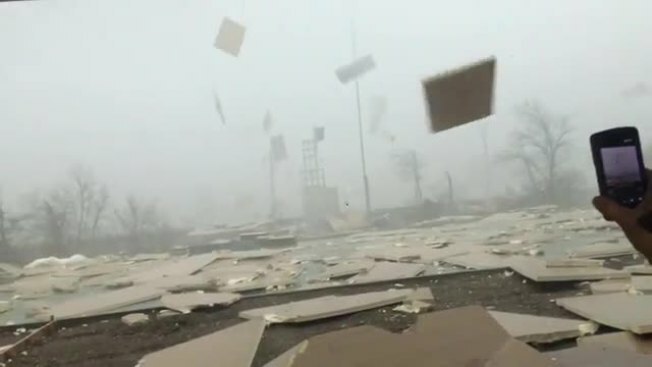 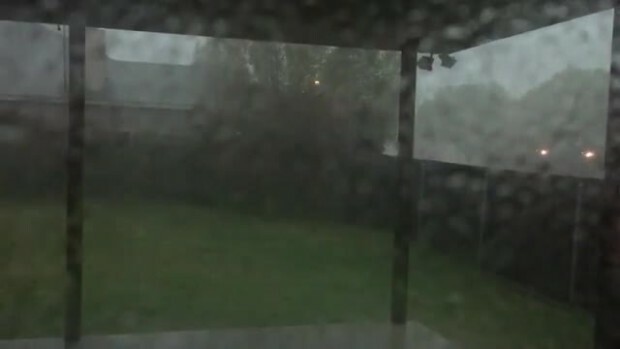 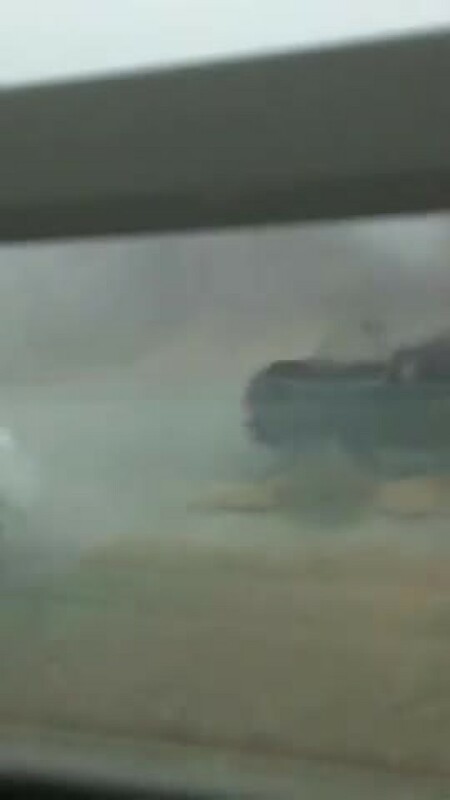 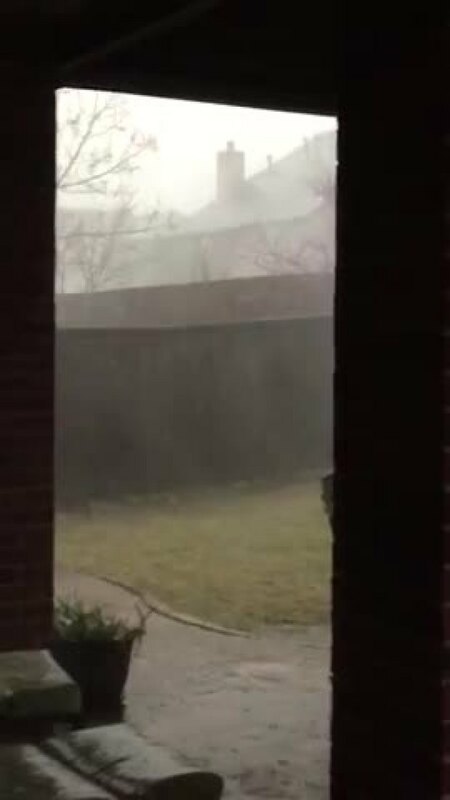 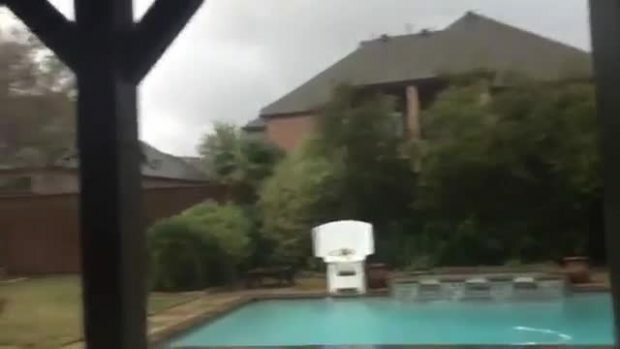 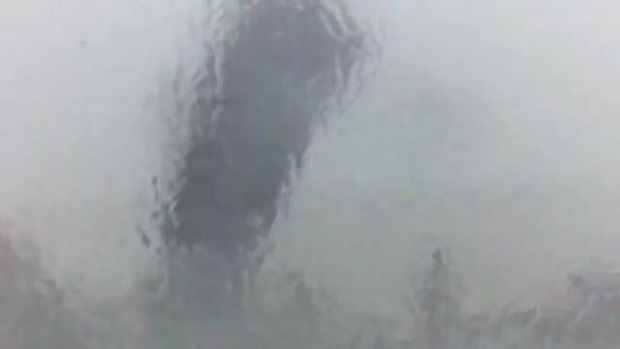 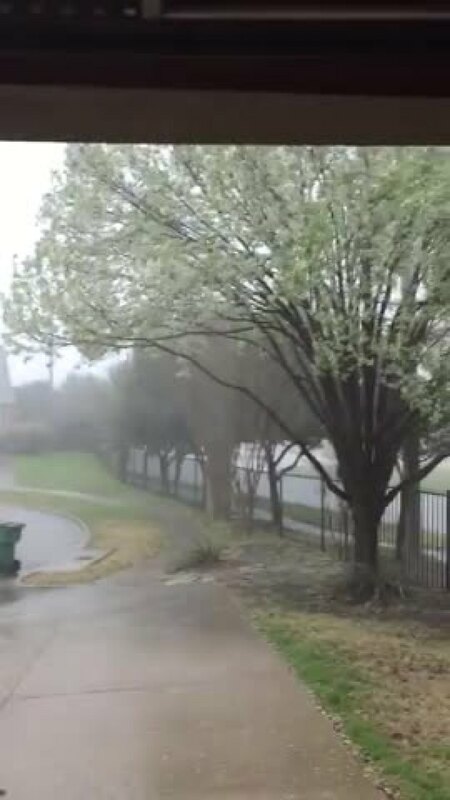 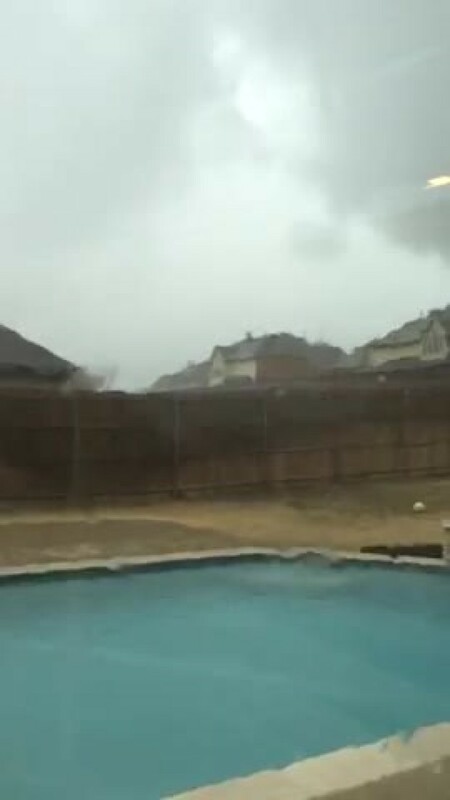 NBC 5 viewers shared video of thunderstorms as they moved through North Texas Tuesday morning and caused damage and flooding and dropped heavy rain and hail. 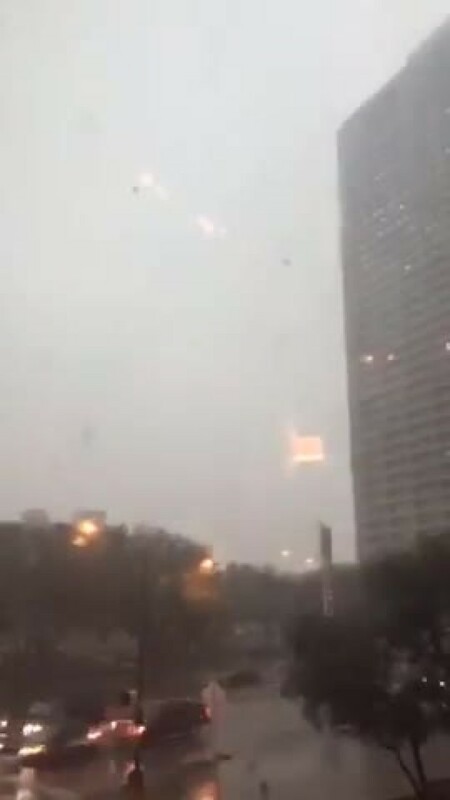 Here's a time lapse of the storm moving into downtown FW from around 8:10 AM – 8:30 AM. 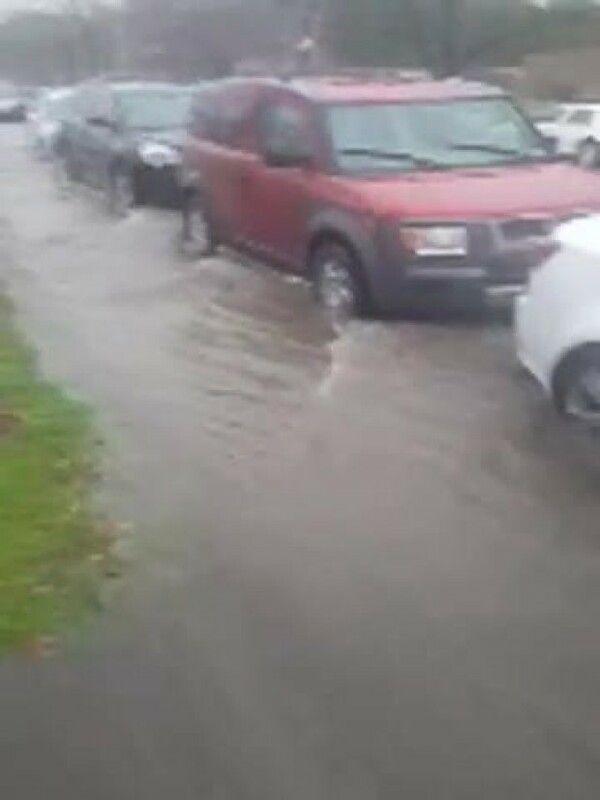 Flooding at TWU in Denton. 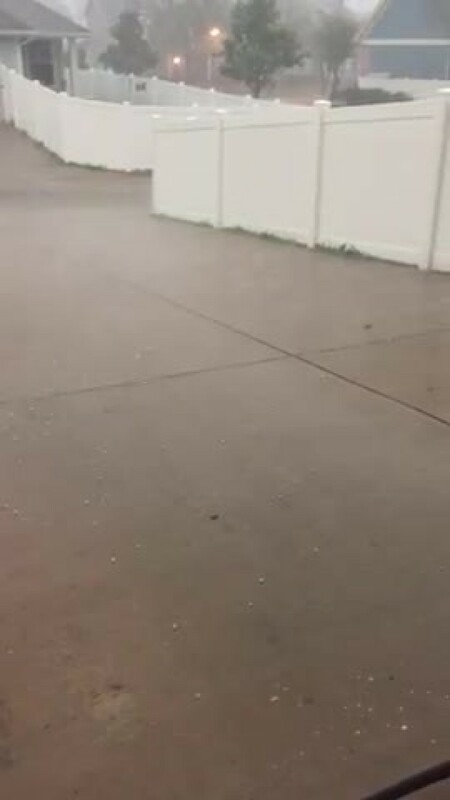 Small pea size hail with strong winds storms Tuesday morning. 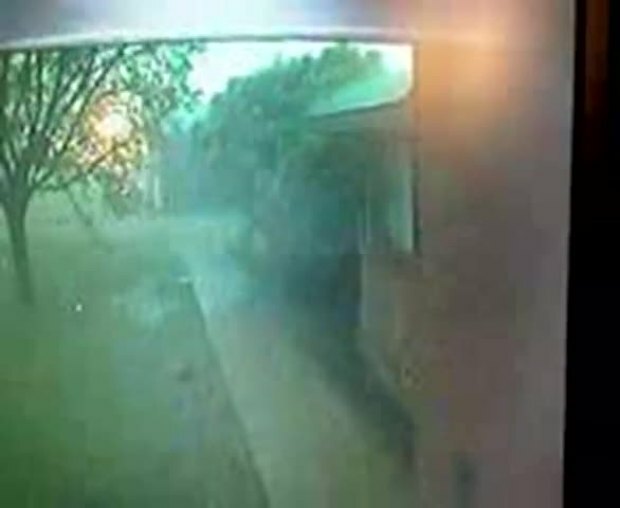 Banging on Windows that are facing west. 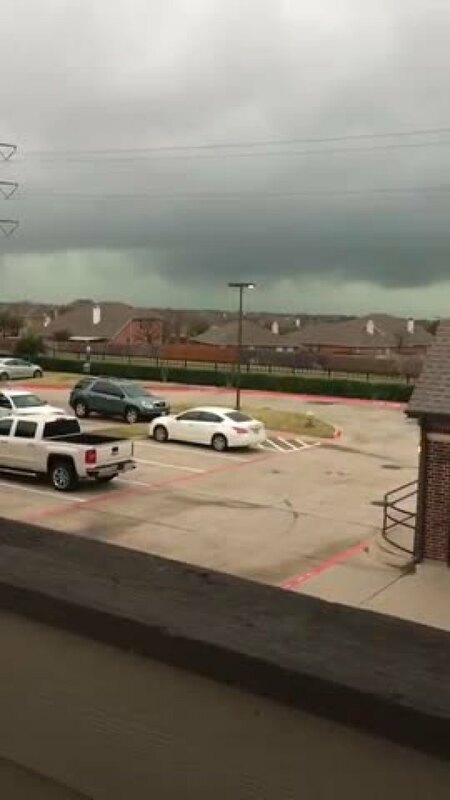 Frisco looking west... 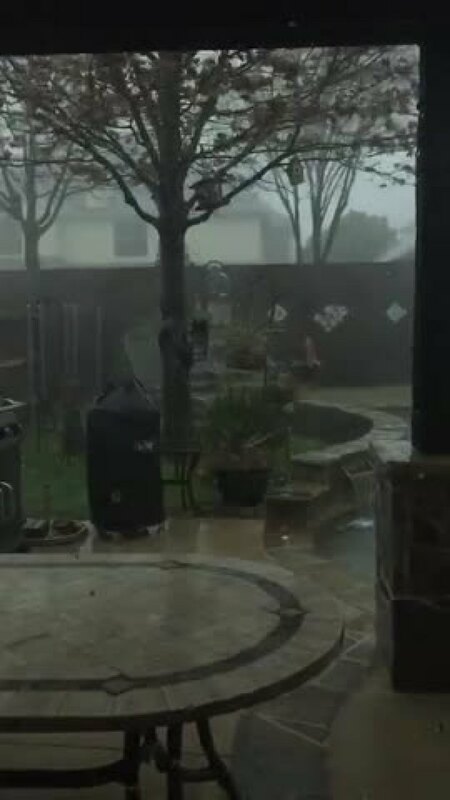 I'm from California never seen Anything like this!